Cautious guidance brought in the sellers this morning. 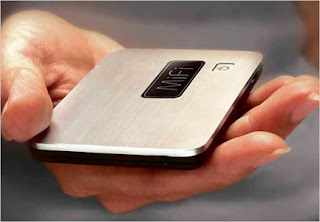 NVTL thought some of the demand of MiFi in the latest quarter was inventory stacking. They ended the quarter with $5.55 a share in cash. So you can buy it for $4 net of cash. What would be your target on this and is this a play heading into year end? I think so--The people that use it love it. It should pick up at least three points--which isn't much--its almost down that today!